Social media has revolutionized how we do business and communicate. 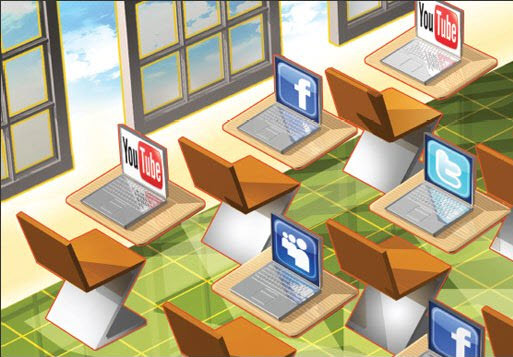 Join Tamell Green as she discusses the role social media tools are adding to the learning environment. As businesses continue to adapt to social media, sometimes it can be difficult to know how to devote your resources and energy. 4. Increase engagement across your social media platforms. Tamell Green is a tech savvy, Public Relations (PR) Specialist, also known as The Digital Midwife, who helps mompreneurs give birth to their businesses through social media marketing, web design, and PR essentials. She is a wife, mother of 3, and balancing it al through God's strength. Tamell also works with start-ups and brands that want creative, results-driven PR, social media, and creative content. 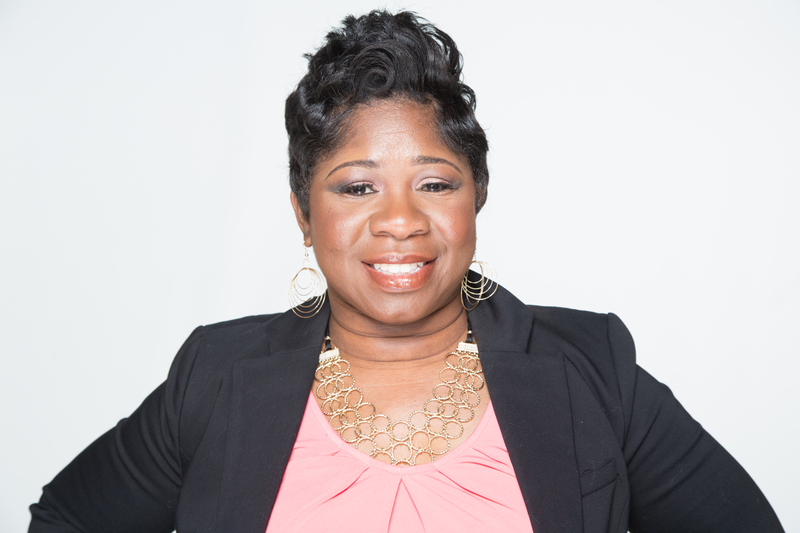 Tamell is the founder of Metamorphosis, an online public relations firm. In June of 2014, after she saw the potential to turn over twenty years of public relations, event planning, human capital, Information Technology (IT), and marketing experience into scalable business venture, she has now added seven years of social media and Internet marketing to her repertoire. Whether it's rolling out a new product line, launching a start-up or strategic rebrand, Metamorphosis has the experience to make your brand soar. She loves God and her family. Her life's purpose is to help birth and shape others into their purpose. Tamell is a graduate of the University of North Carolina at Chapel Hill with a BA in Political Science. She also earned a Masters Degree in Public Relations from Full Sail University.